New virtual assistants who are not extremely tech savvy will struggle with the decision of building a website or going without. Start-up budgets are often low and if a skill isn’t building websites, finding a designer or building a site can be daunting. Today, having a web presence is important. Even if a potential client meets you at a networking event or hears about you through a referral, chances are they will want to visit your website before deciding to work with you. You are a business owner and need a professional business presence. WordPress allows you to build a website with little to no HTML knowledge. 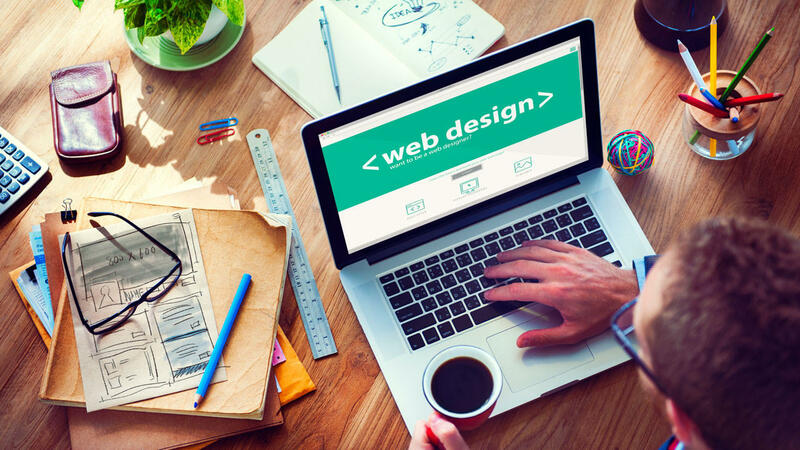 There are templates you can choose – some free, some for a fee – and you can make the websites as fancy or basic as you want. The backend gives you a lot of website statistics (how many visitors per day, who has linked to your site, etc. ).